Preheat your oven to 390. In a little sauce pan, add a T of water and cook your clams on medium heat until they're open. 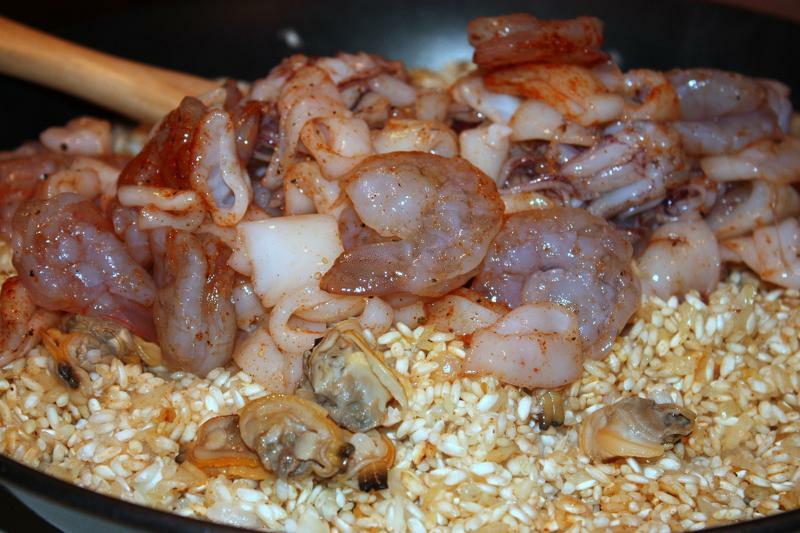 Separate the clam meat from the shell and add to your raw seafood pile. Reserve the juice that has cooked out of the clams to add to your broth. Get your broth (we can sell you halibut bones to make this if you want to get fancy!) in a nice roomy sauce pan and simmer on medium high. 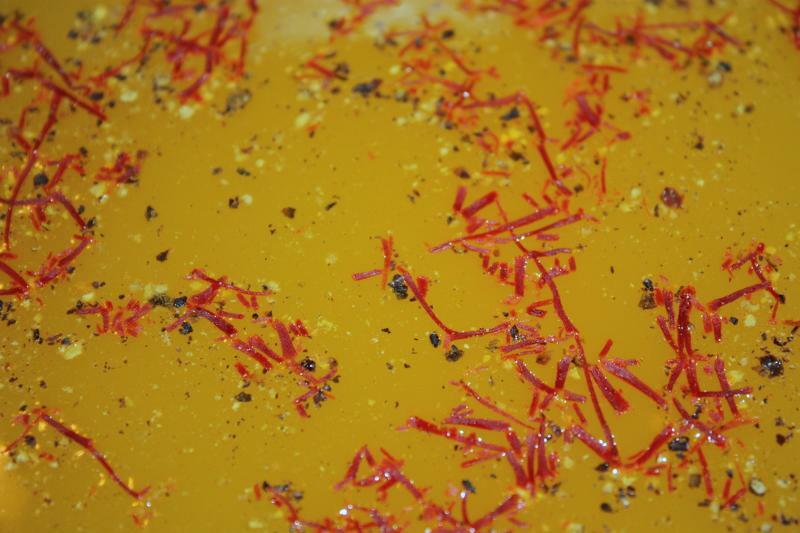 Add saffron and season with salt and pepper. In a paella pan, (cast iron or other oven/stovetop safe pan is just fine) add your olive oil and sauté the onions and garlic over medium heat until soft. 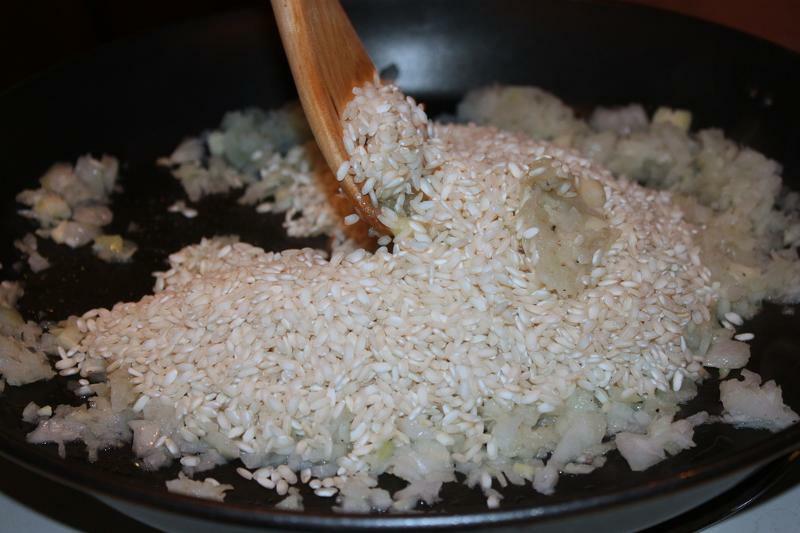 Add your dry uncooked rice (and a dollop more of olive oil if you think you need it) to the onion and garlic mixture and cook until just browned, about 2-3 minutes. Add your seasoned seafood and fold to combine. 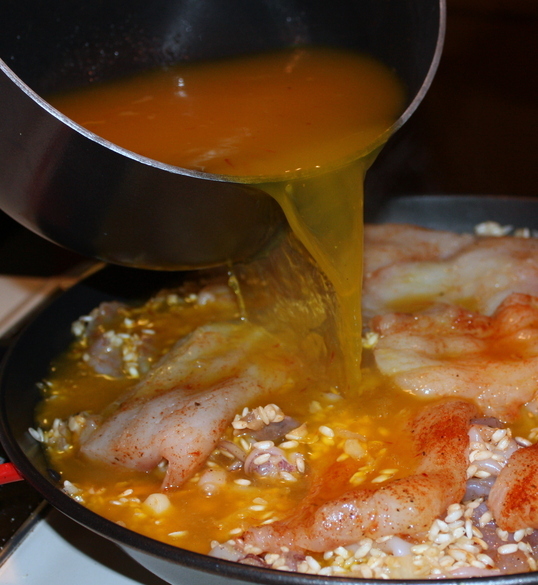 Spread out seafood and rice mixture evenly in pan, and then carefully pour the broth over the top. Cover your pan with foil and carefully (don't spill it!) move to the center rack of your oven. Bake at 390' for 35- 40 minutes, or until the liquid is mostly gone and the rice is cooked. 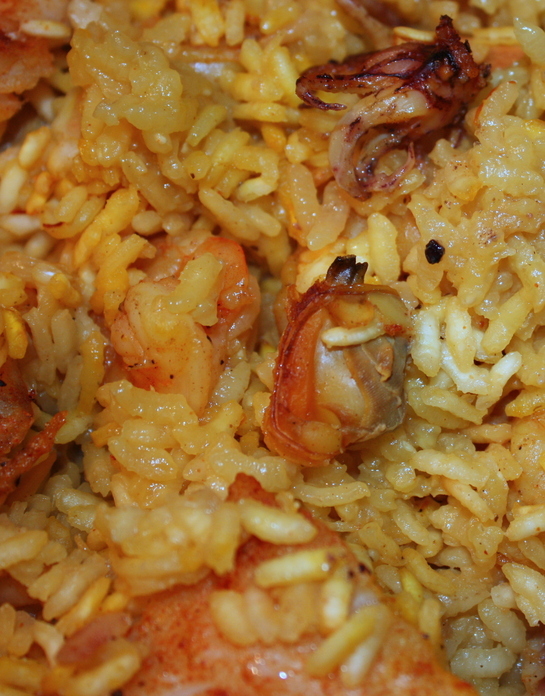 Serve with a cold sangria or a Spanish red wine and enjoy!